Is it Friday and you have no idea how to do your hair? 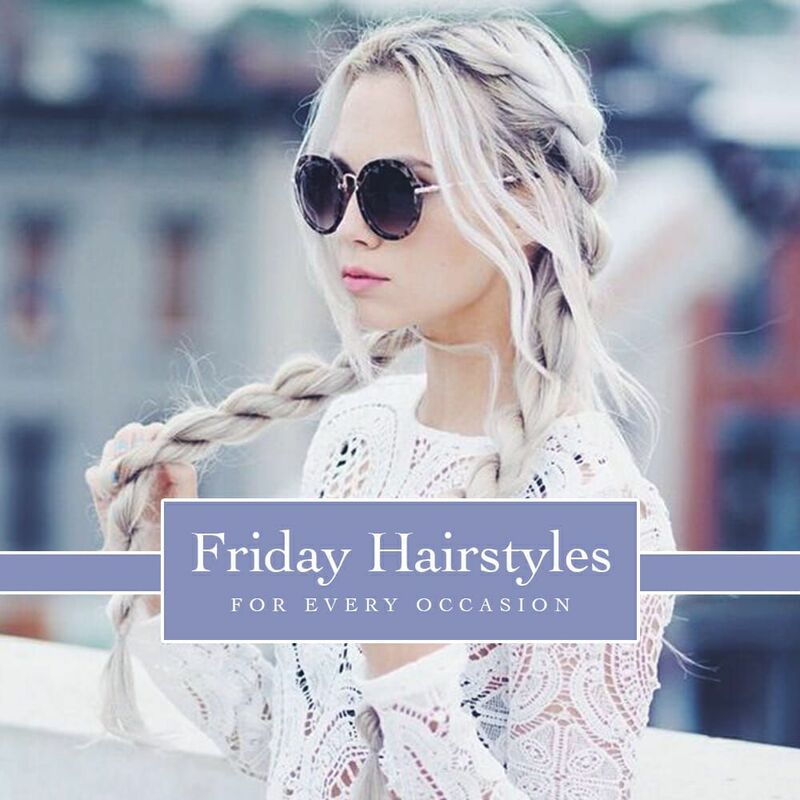 Check out our favorite Friday Hairstyles we have chosen! The hairstyles we have agreed upon are all universal! You can wear them for anything, whether you are going out or staying in. 1. Put some soft curls in your hair. Even if you are just staying in to watch a movie, if your hair looks good you will feel good too! 2. Don’t want your hair down? Throw your curls up in a pony and take a strand of hair to wrap it around the base where the elastic is at to give it that final touch! 3. Don’t have enough time to curl your hair? No problem. 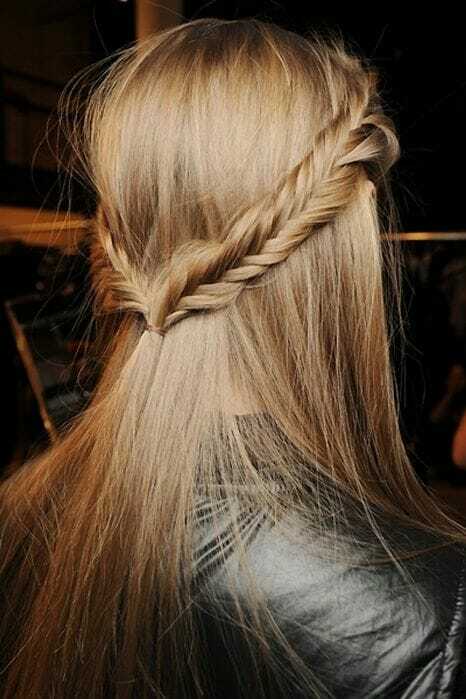 Split your hair in half down the back and french braid each side to create two braids! This will not only keep your hair back, but the messier it gets the cuter it looks.